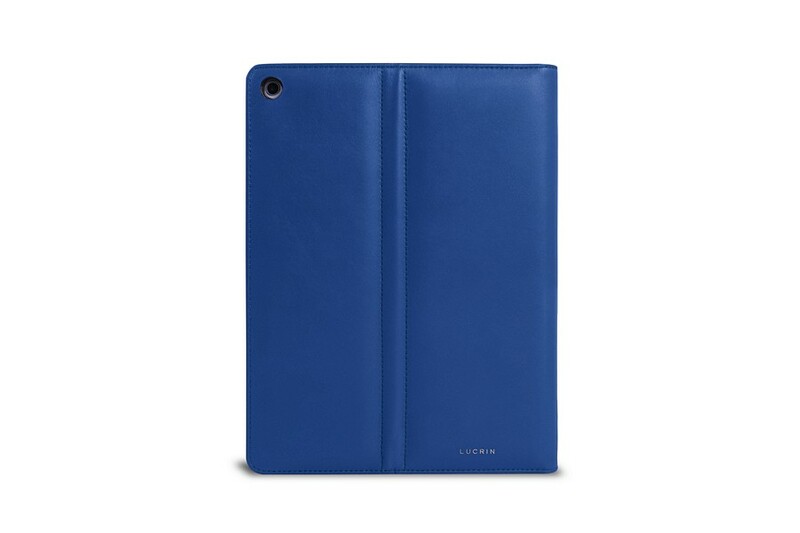 The 9.7-inch iPad case by Lucrin is made in the finest full-grain leather, with exquisite finish and comes in a sublime palette of colours. 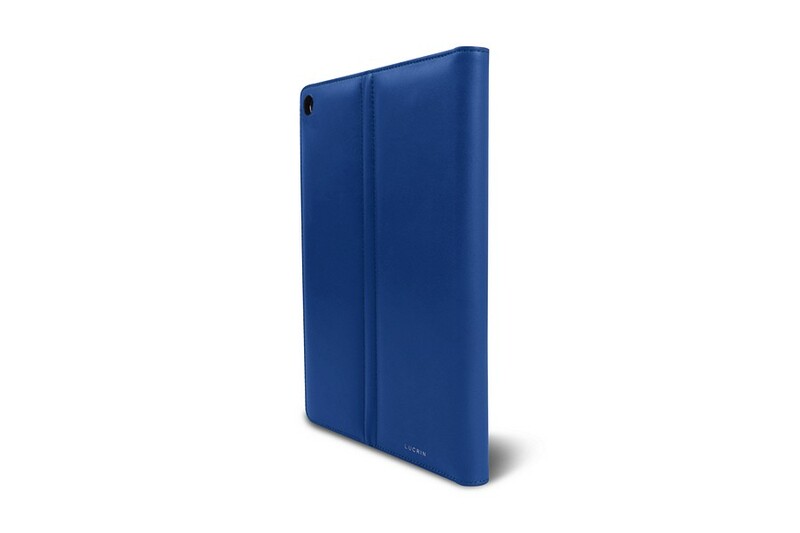 The iPad cover case perfectly fits your Apple tablet and has an slot on the inside of the gusset for your Apple Pencil. 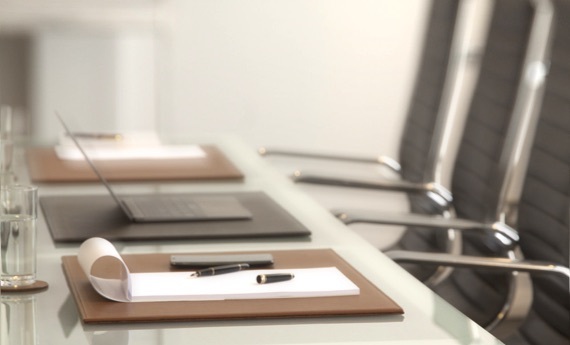 Besides the magnetic on/off feature of this folio case, you also have the self-propping stand asset, which is ideal for horizontal viewing and/or for comfortable typing. 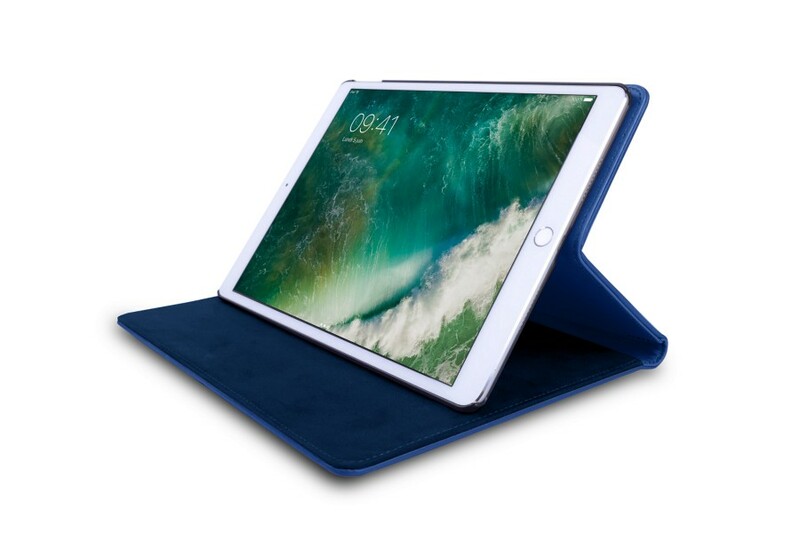 This leather iPad stand also bears openings on its sides that allow charging, access to the volume rocker, headphone jack, power button and of course the camera. 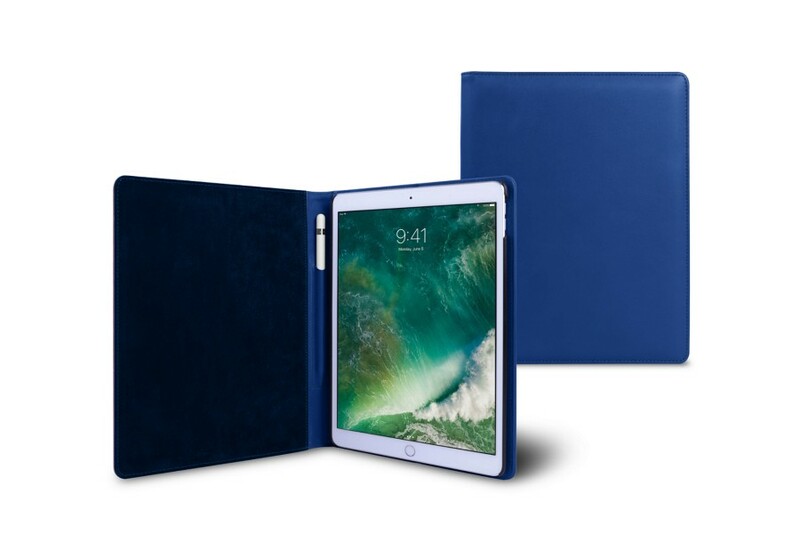 Finally, another feature that makes this cover stand out from the market’s iPad leather cases is its microfibre lining that keeps your screen smear and scratch free. This case is designed for the 2018 version of the iPad.